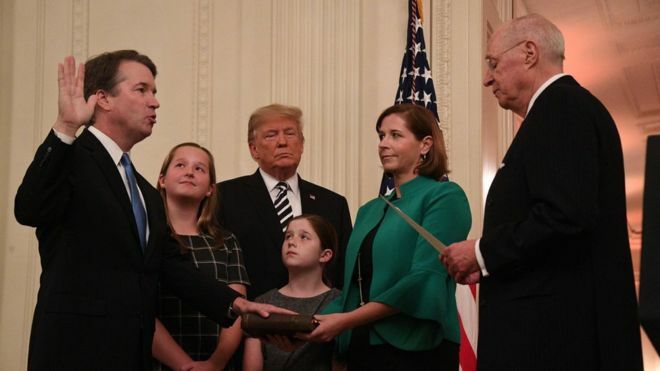 President Donald Trump apologises to his new Supreme Court justice Brett Kavanaugh over ‘unfair’ treatment. 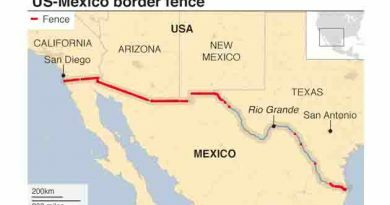 U.S President Donald Trump insisted on funding for his long-promised US-Mexico border wall. 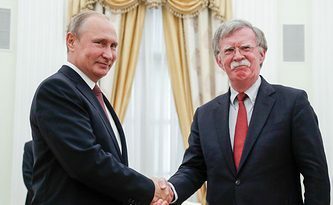 US National Security Adviser John Bolton discusses potential Russia-US summit in Moscow.